Here’s our review of Hotel Transit in Kuala Lumpur, based on criteria we consider are most relevant for your stay. Even though Hotel Transit is positioned next to a large boulevard the insulation is vey good and there is no noise from the other rooms or hallway. What we would have improved were the toiletries (they were out of shampoo and gel in the shower; we would suggest them to have these products in small bottles instead of a unique dispenser) and the carpet in the hallways. We checked two different floors and it was poor maintained, maybe they had some work in progress. RATING 5/10 decent speed, but very unreliable, it was difficult to have a constant connection. RATING 8/10 The hotel is new and we appreciated its design. The staff was very polite and flexible with our request to have a room with a better view. The food was pretty ok for Asian standard of breakfast, even though most of it for us as Europeans is much better for dinner. There was no butter, just margarine, a total unhealthy choice in our opinion. We would have enjoyed an espresso machine instead of the eternal instant coffee of the Asian accommodations. 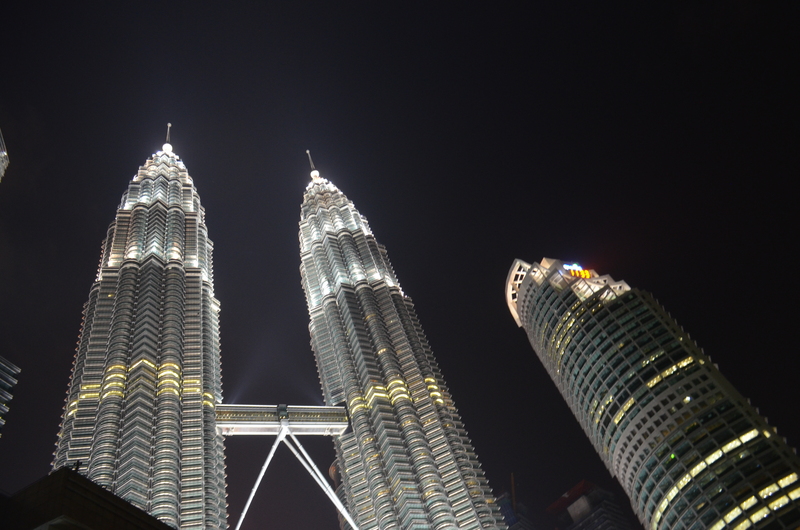 RATING 8/10 As it is a new hotel, well kept and with some nice urban views of the city and of the Petronas tower we felt comfortable. 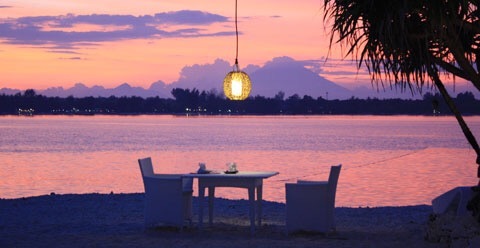 It`s not great for a romantic escapade as it does not have a inspiring restaurant or bar or a great atmosphere. We would definitely recommend Hotel Transit. Very high value for the money paid (35 euros for a private room) and walking distance to the Petronas tower and the central area of Kuala Lumpur.